So no one told you life was gonna be this way, nor did they tell you about the hilarious new musical that lovingly lampoons one of TV’s all-time greatest comedies in FRIENDS! The Musical Parody. FRIENDS! The Musical Parody celebrates the TV phenomenon that ruled the 90s and became a cultural institution with millions of fans across the globe. Like the original television series, FRIENDS! The Musical Parody follows a quirky group of eccentric 20-somethings as they navigate the everyday absurdities of life in New York City. The fun begins on an ordinary day at the corner coffee shop, Central Perk, when a certain runaway bride with the signature hairstyle stumbles into the lives of five other friends and kicks the whole gang out of second gear. 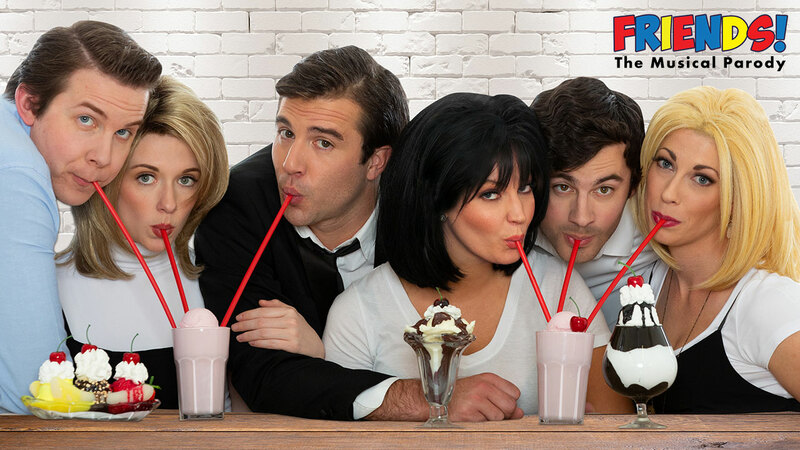 Laugh alongside the beloved characters of the original series: Rachel, Ross, Monica, Chandler, Phoebe and Joey, in a delightful musical parody that harnesses the enduring nostalgia for the iconic TV show and takes it to hilarious new places. FRIENDS! 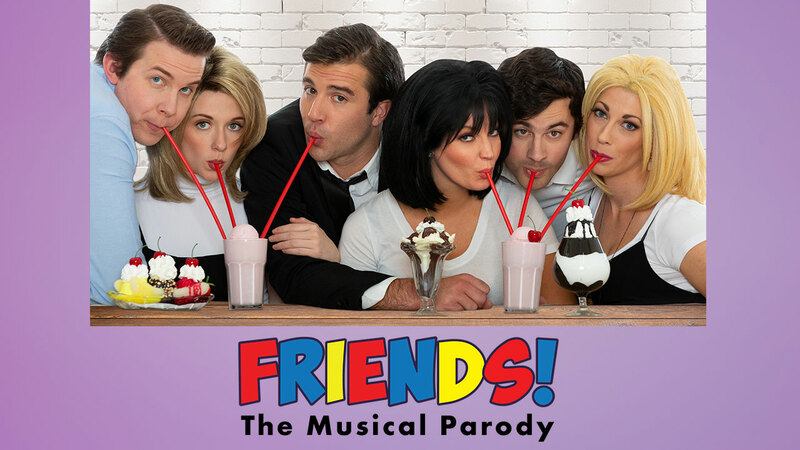 The Musical Parody is lead by an enormously talented cast that nails the quirks, mannerisms and catch-phrases of the signature-six friends and flawlessly channels the spirit and humor of the celebrated TV series. FRIENDS! The Musical Parody has taken the cross-country trip from New York City and has officially landed in Las Vegas. Now it’s your chance to be a part of the next chapter in the Friends saga. It’s the big episode you can’t miss, the one that will make you laugh out loud alongside the characters you love and find yourself stuck in the silly predicaments you remember. Once you see it, FRIENDS! The Musical Parody will make your day, your week, your month, or even your year! Lynn Shore Entertainment, Theater Mogul and Ivory Star Productions present FRIENDS! 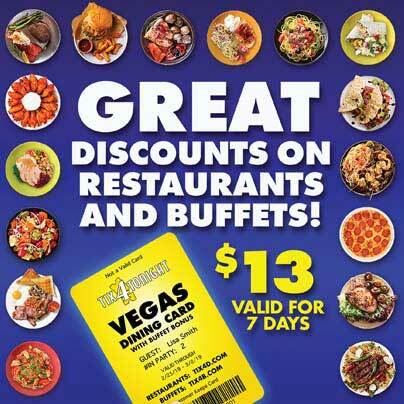 The Musical Parody, a comedic parody of the hit TV show, now playing nightly at the D Resort in Las Vegas.